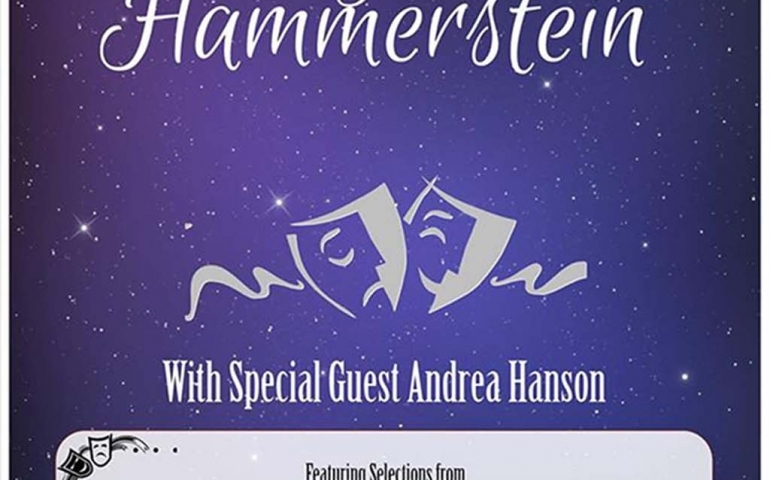 SNU School of Music is pleased to present A Night of Rodgers and Hammerstein. This show is a musical review of Rodgers and Hammerstein’s best music. This review will be held tonight in Cantrell auditorium at 7:30 p.m. There are 23 music students and 3 faculty members involved in the overall production of the show. Our very own Andrea Hanson will be the guest artist of the night. This production came into existence after last year’s show; Siems had a meeting with the head of the music department and the head of the vocal department to think of what to do for next year. After tossing around a multitude of ideas, they eventually settled on Rodgers and Hammerstein, and Siems started to figure out what songs he wanted to include and what people might be able to perform those songs. Over time the list of songs shifted and changed as they recruited music students until they finally settled on the songs you will hear in the show! Be prepared to hear some popular songs such as “Climb every mountain,” which is from one of my personal favorite movies, The Sound of Music. “Everyone should come out and support this production because the music students have put a lot of work and effort into this show, and it should turn out to be a very entertaining evening, full of fun and laughs,” said Stark. As viewers we should expect numerous little moments that will make us laugh or cry. Expect humor, laughter, fabulous dresses, and a glamorous guest star. Come enjoy yourself and be prepared for a night of fantastic music and phenomenal performances!